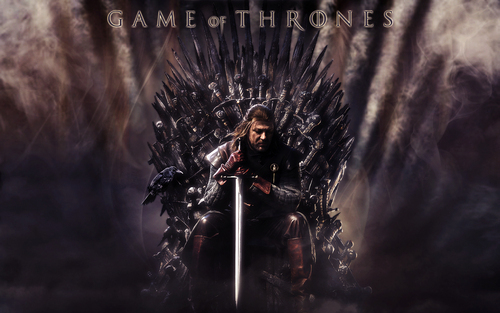 game of thrones. . HD Wallpaper and background images in the game of thrones club tagged: game of thrones season 1 iron throne ned stark eddard stark sean bean. This game of thrones wallpaper might contain air mancur, kemuliaan lubang, lazaretto, glory hole, lubang glory, api, and inferno.